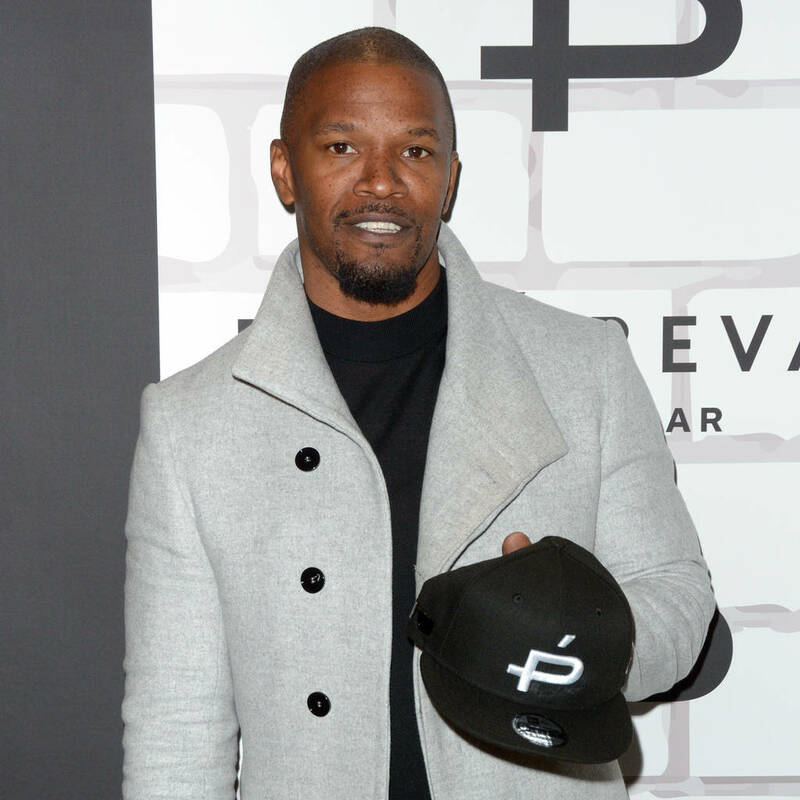 Jamie Foxx is making big plans for the future of his digital talk show Off Script because he would love to interview filmmaking icons Quentin Tarantino and Martin Scorsese. The Ray actor/singer recently wrapped filming the first series, in which he sits down for a wide-ranging chat with celebrity pals like Jeremy Renner, Dwayne Johnson, Vince Vaughn, and Denzel Washington in a luxury trailer. It’s not yet known if Jamie will get the chance to shoot more episodes of Off Script, which is produced in collaboration with bosses at vodka brand Grey Goose, but the Oscar winner is hoping to expand his audience and bring in other heavyweight stars for further interviews, if given the opportunity, because it’s something he’s been interested in for years. “This is a perfect marriage of what I’ve done for the last 20 years: I have always had people come to my house and do these incredible, sort of, off script interviews without the cameras rolling…,” he explained on breakfast show Good Morning America. Now he’s started to think about his dream guests so he can get started right away if and when he gets the green light to produce more installments of Off Script. Top of his list for musicians is rap sensation and new mum Cardi B, who used to work as a stripper in her native New York. The final episode of Off Script’s first season features Jamie interviewing his longtime pal Denzel Washington, and he claims the installment, which is released online on Thursday, is the “funniest” yet.